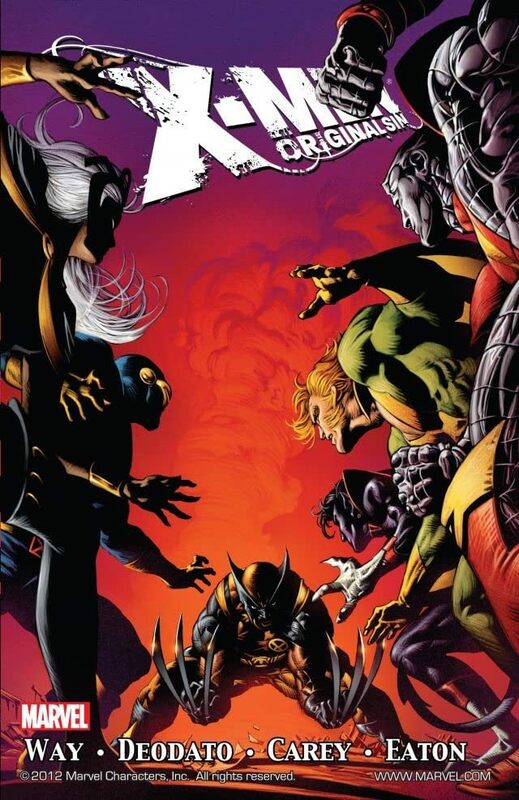 Collects X-Men Original Sin One-Shot, Wolverine: Origins #28-30 & X-Men: Legacy #217-218. 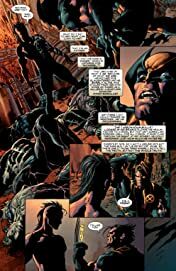 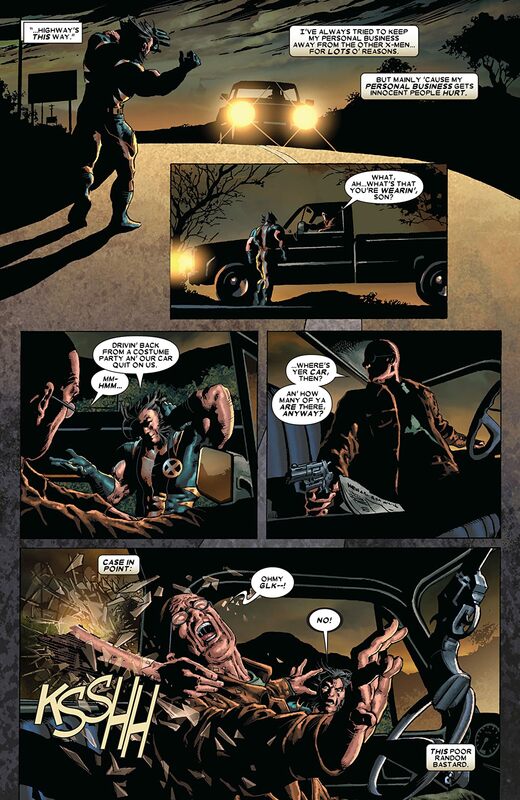 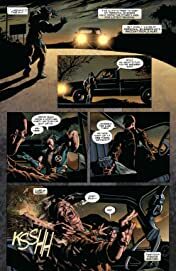 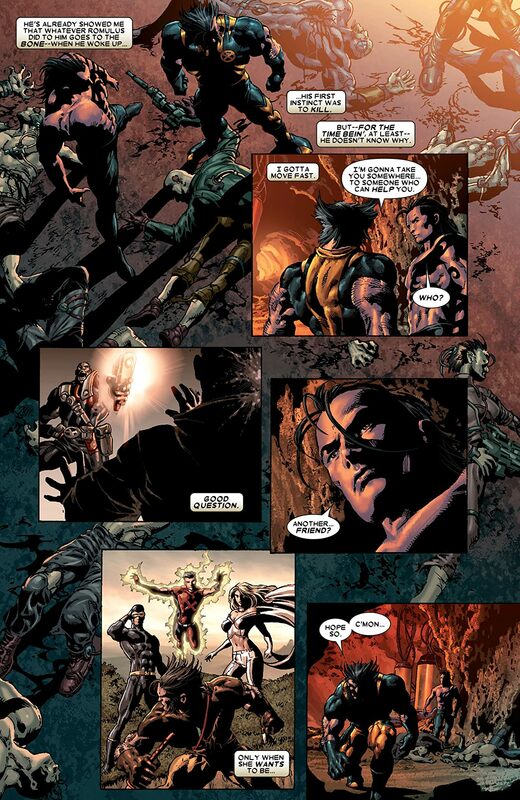 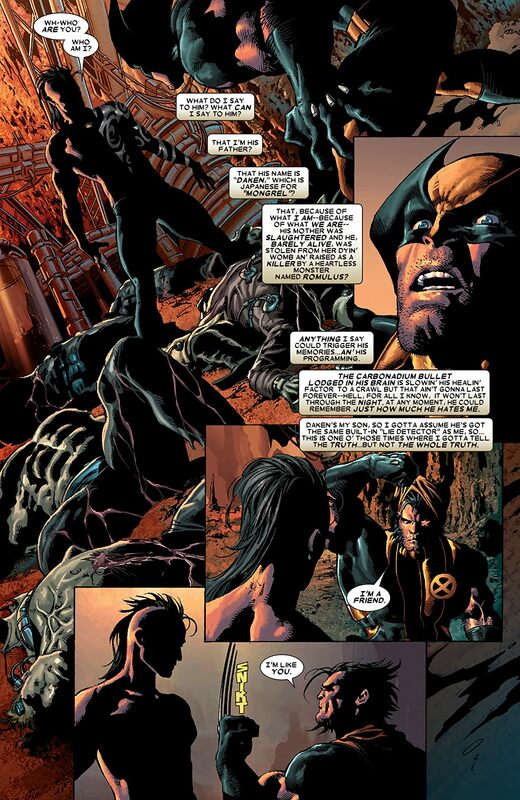 Wolverine and Professor Xavier must save Daken, Wolverine's estranged son. 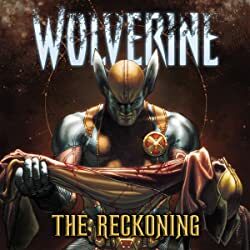 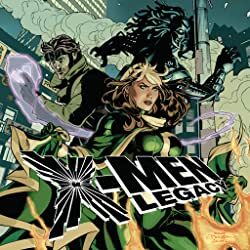 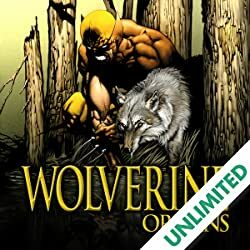 After years of brainwashing, he'll need the help of these legendary X-Men to rebuild his psyche, or risk losing himself to the animalistic urges that nearly consumed his father.